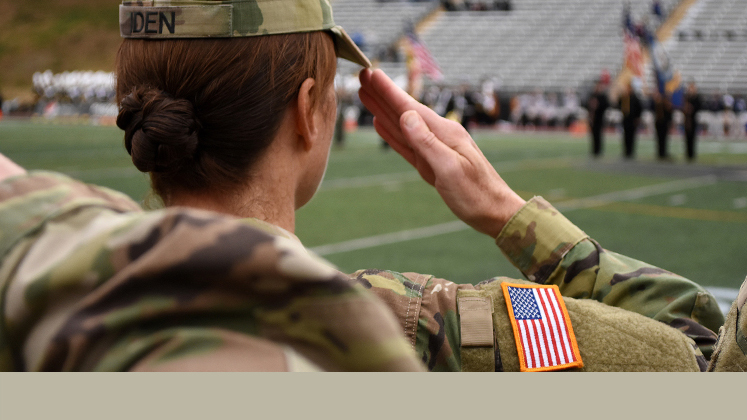 The mission of Army School Support Services is to support the readiness and well-being of Army Families by reducing the conflict between military mission requirements and parental responsibilities related to K-12 education. The military life presents unique challenges to students, and School Support Services (a part of Child & Youth Services, or CYS) can help. Through deployments, PCS moves and the other stresses of growing up in a military Family, we bring parents, schools and communities together to help our students. We provide a wide range of programming, including tutoring services, assistance entering a new school and Adopt-A-School programs – and it’s all focused on the success of our military Families and their students. 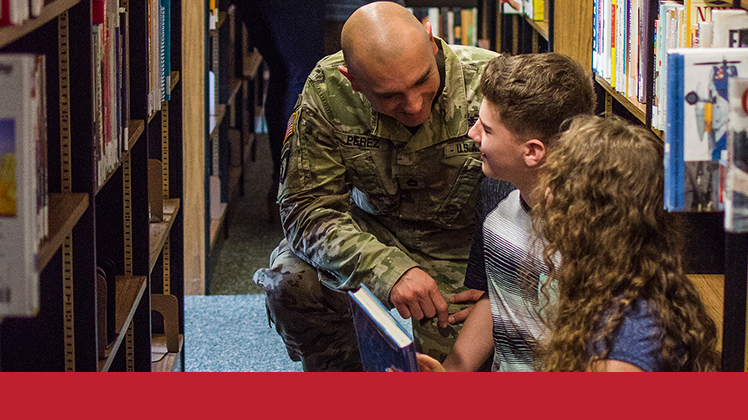 Our School Liaison Officers (SLOs) work directly with Families, educators, administrators and military units to smooth transitions and deliver the best resources to military students. Their services are completely free – so reach out and meet your SLO today. Through deployments, PCS moves and the other stresses of growing up in a military Family, we bring parents, schools and communities together to help our students. A significant part of their job is helping parents and students, but another part is service to units and schools. Contact your local School Liaison Officer for more information.